A Pioneer Of Irish Craft Brewing. • An independent family-owned brewery. 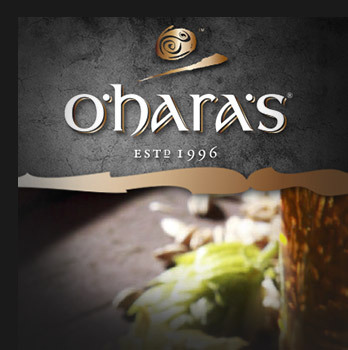 • Located in Ireland’s traditional malt and hop growing “Barrow Valley” region. 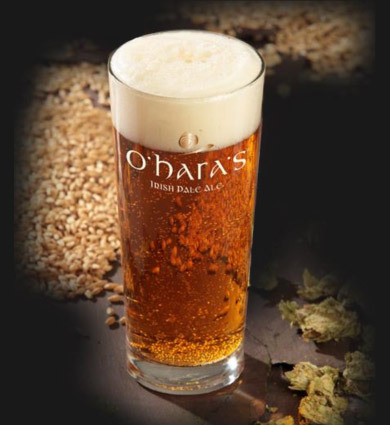 • We brew traditional Irish beers & our own interpretation of International beer styles, that have won numerous awards and accolades. 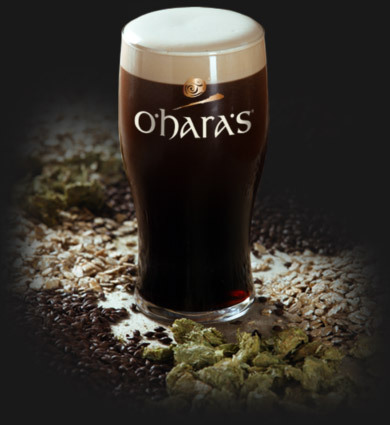 We use no less than 5 malt and wheat varieties and a generous addition of Fuggle hops to make our traditional dry Irish stout. International Brewing Industry Awards 2000. Combining the balance of European IPAs with the generous dry hopping of American Pale Ales. The late kettle hop additions including Amarillo & a final dry-hopping of Cascade really crank up the level of fruity hop aromas of this supremely sessionable IPA. Grand Prize Winner – Best Beer 2010 IrishCraftBrewer.com. Medal Winner at the inaugural Dublin Craft Beer Cup 2013. 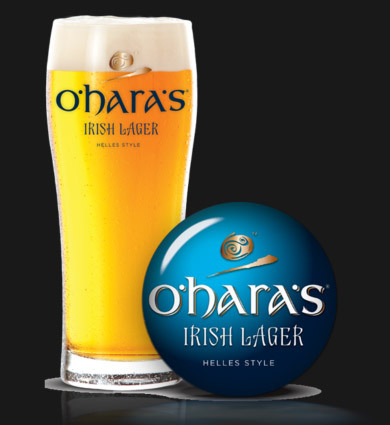 O’Hara’s Helles is higher in bitterness than main stream lagers and delivers a unique bite with a clean balanced finish. It is brewed with a combination of Noble hops, speciality malts, a classic lager yeast, & then conditioned for over 4 weeks. Powerful flavour, vibrant aroma & balanced bitterness. A truly unique craft Lager brewed with flavour!